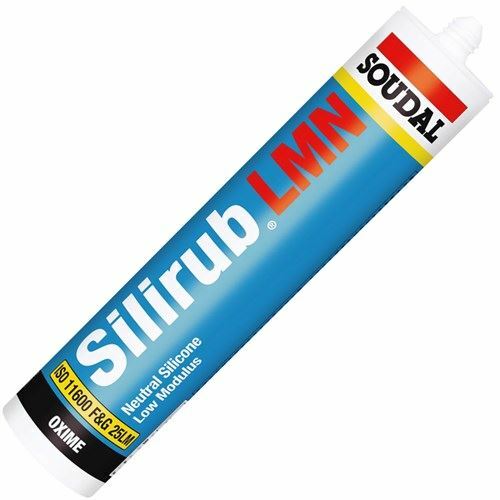 Silirub LMN is a high-quality neutral, elastical onecomponent joint sealant based on silicones. - Stays elastic after curing. - Available in a wide range of colours. - Very good adhesion on many materials. Sealings between treated wood, metal, PVC profiles and glass. Finish: with soapy water before skinning. 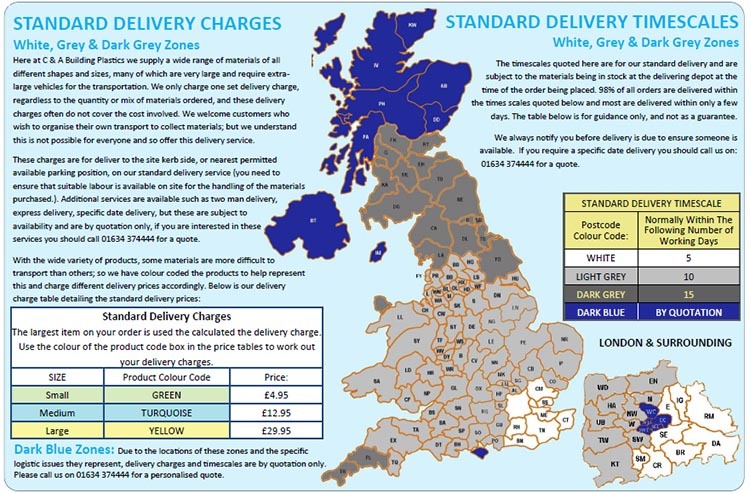 Do not use on natural stones like marble, granite, …(staining effect). Use Silirub MA for these applications.